Tastes of BBQ Culture around the World! 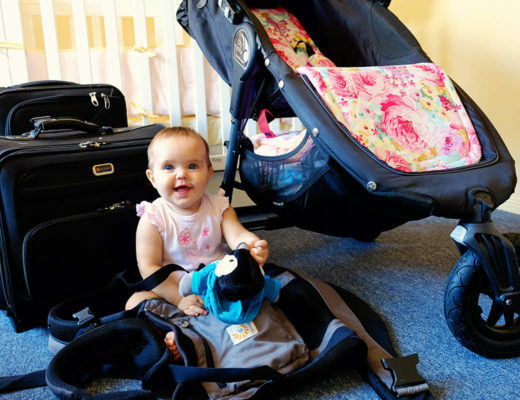 Why do WE travel? 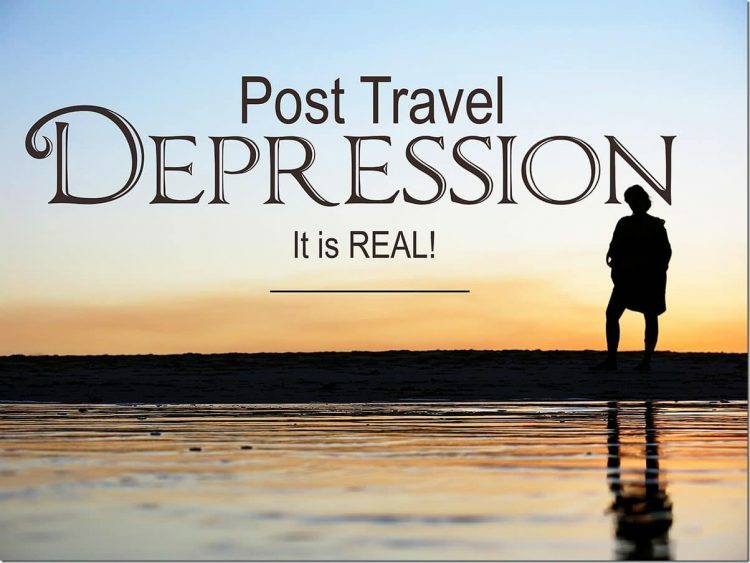 Why do YOU travel? People travel for different reasons and in search of different things. I don't think it really matters WHY we travel, it matters more than we DO travel, that we follow passions and feed our wanderlust souls! There is so much about travel that I love! But this post here, this post is about the food that different countries and different cultures bring. One of the things that I adore about travel is to discover what the ‘country' tastes like, to discover what combination of spices makes the ‘country' zing, to infuse my soul with the smells that the markets and food streets bring! So with that in mind, we want to take you for a quick round-the-world trip, focusing on one aspect of cultural cooking that I think we can all say we love! The mighty old barbeque! Now, what makes BBQ so interesting? What makes it something worth writing about? Well, my friends, because regions across the world, all feature unique ways of how THEY barbeque. Ways that become so ingrained as part of their culture that it becomes a part of who they are as an individual. You will find that some cultures love to toast up their meat over an open fire, whilst other enjoy covering it in tasty sauces. Other cultures really enjoy adding flavor by smoking it with either the traditional coal and wood smokers or the new electric smokers, whilst others love throwing their meat on a gas BBQ for a quick stir fry. Let's have a very quick look at only SOME of the delicious ways in which different cultures love to BBQ. Are you ready for a taste testing adventure? For those of you who know me well enough, you will know that I was born and raised in my beautiful home country of South Africa. The almighty South African braai is so much a part of my culture where I am from that it instantly brings a flood of memories and smiles to my mind. In South Africa, a braai is part of our pride, it is not just about the charcoal grilled smoky meat, but it is more about the socialising and gatherings that happen around the actual braai itself. Yummy succulent pieces of steak, sosaties, boerewors and more! YUMMM!!!! 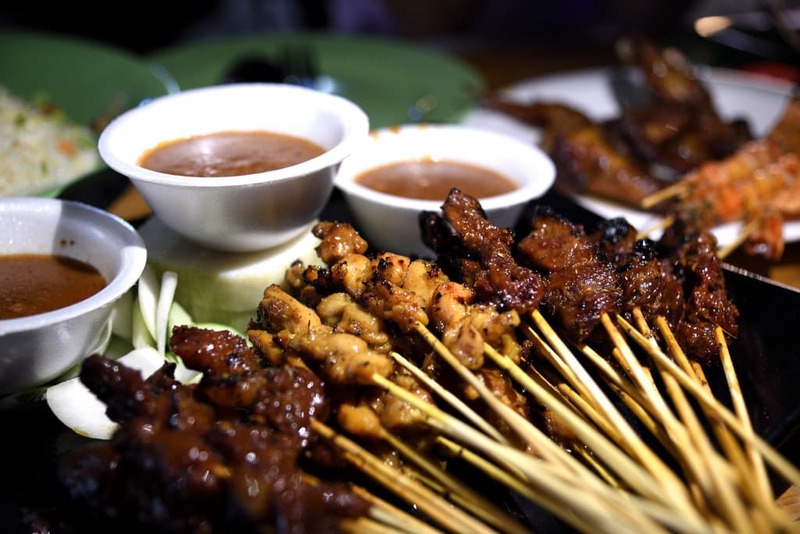 Small pieces of meat skewered on a bamboo stick, marinated in a mixture of spices and pulverized peanuts to create the all famous Satay flavour. These skewers are then grilled over a charcoal flame. And the best part? 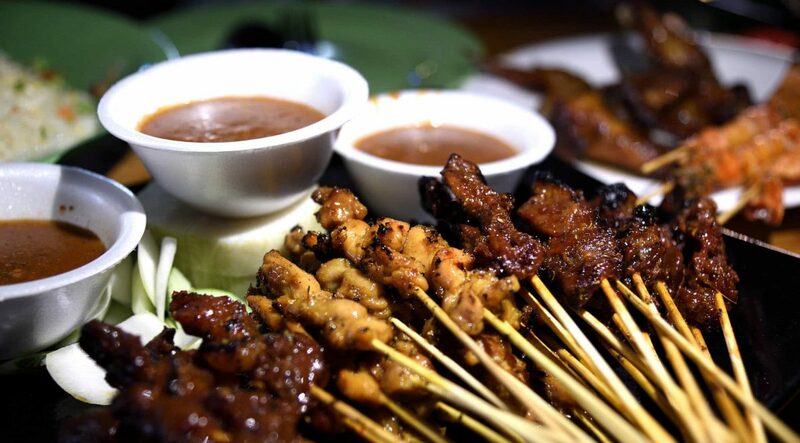 The best part is that gorgeous Satay dipping sauce to drown your yummy smoky meat in! I love Satay sauce!! Do you? 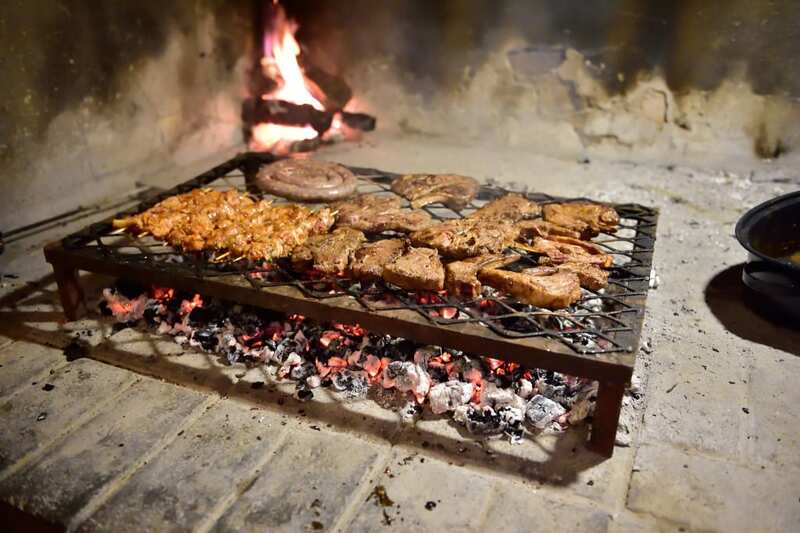 Argentinian Asado – It is so much more than just meat! An Asado! 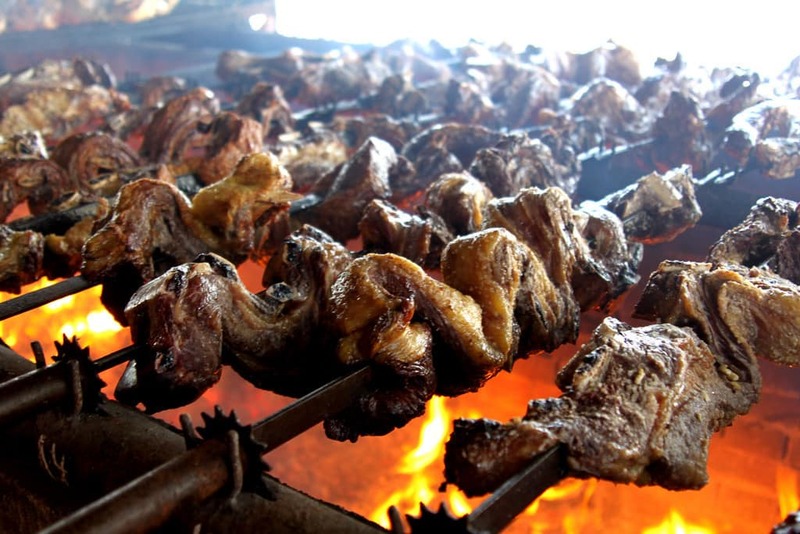 What is an Asado? Oh gosh, it is so much more than just meat over fire!! It is a complete culinary cultural event, a social gathering. It is no surprise that Argentina has a reputation for its top notch delicious beef! So it should come at no surprise that this country knows exactly how to cook this beef, slowly roasting over fire, while still keeping all of its succulent juices intact. Mouth watering yet? It should! Ah how gorgeous and delicious does that skewer of sticky glossy meat look? 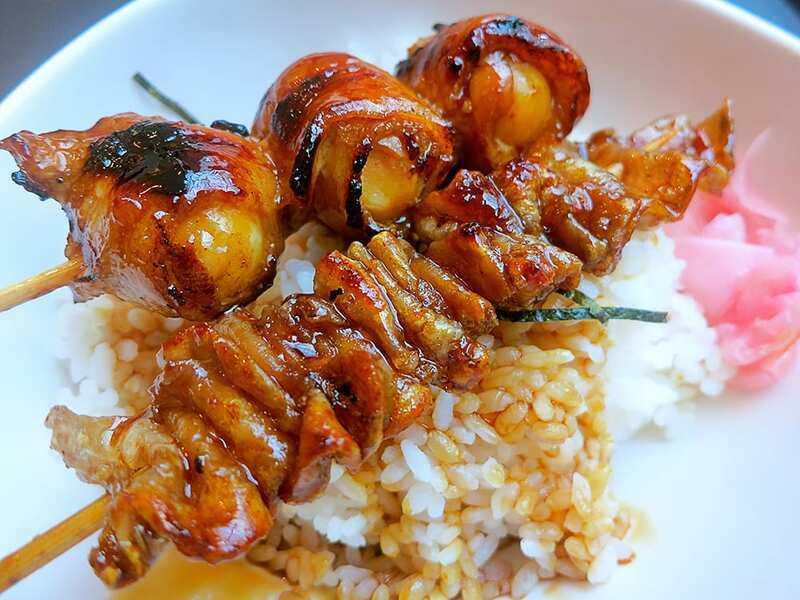 Yakitori is basically the Japanese equivalent of shish kebab. Delicious pieces of meat on a skewer covered in a yummy teriyaki sauce. Ahhhh!! Get in my belly NOW!!! Now, for this one over to Andrzej. Ok, so I am originally from Poland and growing up in this amazing Northern European country, I have spent countless evenings camping with family and friends alike. One of the most awesome memories from those nights is of course the sausage on the stick. 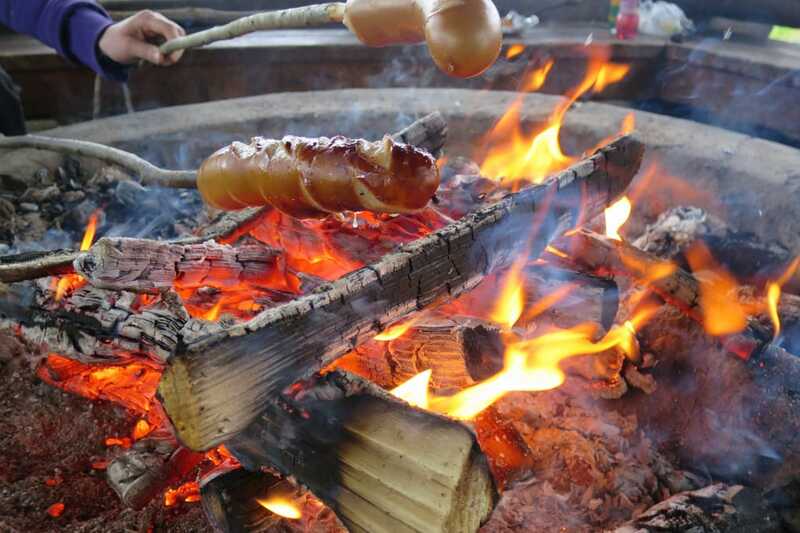 Couple of notches into the sausage, skewer it onto a stick that you yourself found and sharpened, and slowly grill it over the fire. Even now, after 8 years of not being in Poland, all my senses awaken and fire up with excitement. The sweet smell of meat over fire, the crackling sounds of wood, the crispy skin of the sausage when you sink your teeth into it.. Ahhh.. Say no more!! I need to take my family to Poland pronto!! Salivating and strangely hungry, I will give you back over to my gorgeous wife. Food!! 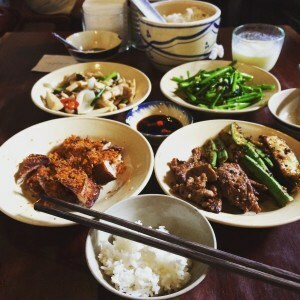 We love food, we love discovering and experiencing new flavours and types of cooking styles when we travel! The food culture to us tells it own kind of story, a story that tickles the taste and smell senses. 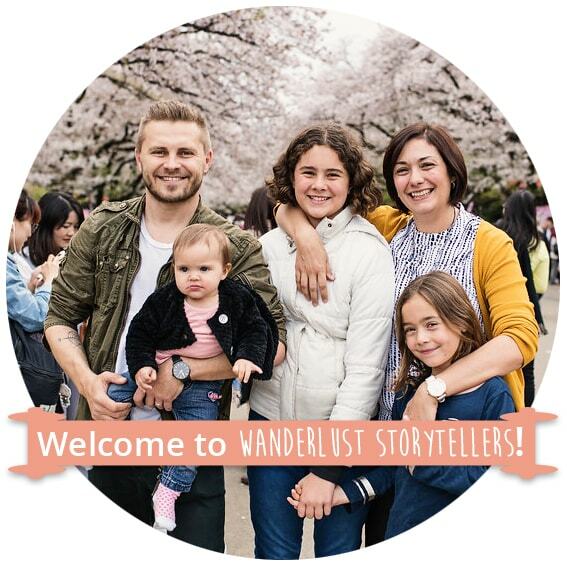 A story that is so different to the story it tells the everyday tourists. 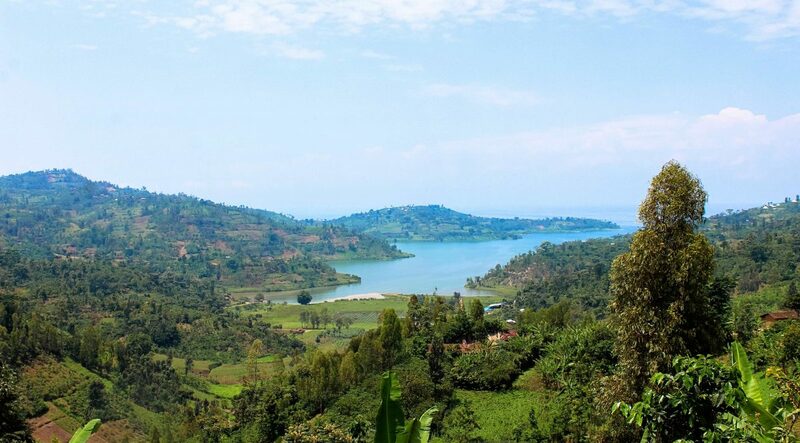 It is a way of getting to know the country on such a deeper level! When you travel, immerse yourself into the food as much as you do into the tourist attractions, you won't regret it!! Over to you: Which type of BBQ is your favourite?? What type of BBQ style do you have in your culture? Thanks for sharing this great guides !